The people of the Gullah/Geechee Nation ( www.gullahgeecheenation.com) have been fighting to keep their culture and traditions alive on the land that their families own from Jacksonville, NC to Jacksonville, FL. 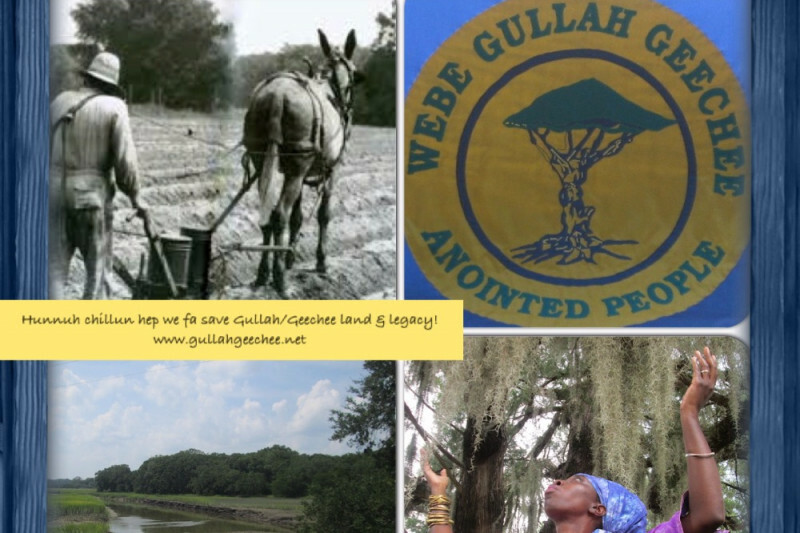 Over the past twenty years, the Gullah/Geechee Sea Island Coalition ( www.gullahgeechee.net) has led the effort to keep Gullah/Geechee land ownership going and to protect the human rights of Gullah/Geechees worldwide. Unfortunately, the Gullah/Geechee have continued to suffer land loss and also the loss of numerous lives in the Gullah/Geechee Nation with the drowning of a Gullah/Geechee family from Sandy Island and the murders of Walter Scott in North Charleston, and Cynthia Hurd, Suzy Jackson, Ethel Lance, Rev. Depayne Middleton-Doctor, Rev. Clementa Pinckney, Tywanza Sanders, Rev. Daniel Simmons Sr., Rev. Sharonda Singleton, and Myra Thompson at Emanuel AME in Charleston, SC in 2015. This does not count the numerous Gullah/Geechee elders that passed away due to stress related illnesses while fighting for their land over the past several decades. during 2017. 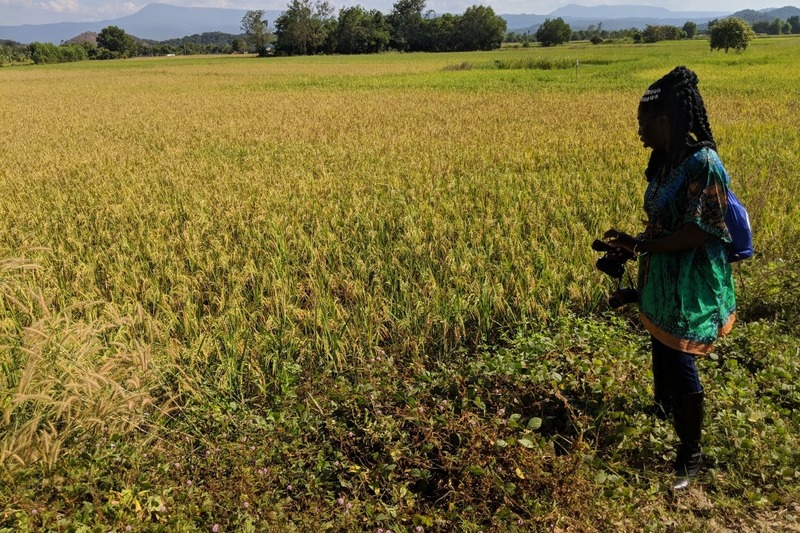 This fund will continue to support the expenses of this world tour that is entering its third year of raising global awareness of the genocidal attacks against and the environmental justice, human rights, and land rights issues of the Gullah/Geechee Nation . 1) become dues paying members of the Gullah/Geechee Sea Island Coalition www.gullahgeechee.net which can be done online online at www.gullahgeechee.biz. 2) sponsor a Gullah/Geechee fundraiser and community awareness event in your community no matter where you are in the world as part of the "Gullah/Geechee Land & Legacy World Tour." 3) come to the Gullah/Geechee Nation for "Gullah/Geechee Volunteer Month" in March annually to assist with environmental and social justice projects along with hundreds of other volunteers from around the world. Email GullGeeCo@aol.com for more details. Tenki Tenki ta hunnuh fa de support! GAWD bless de Gullah/Geechee land and we legacy! 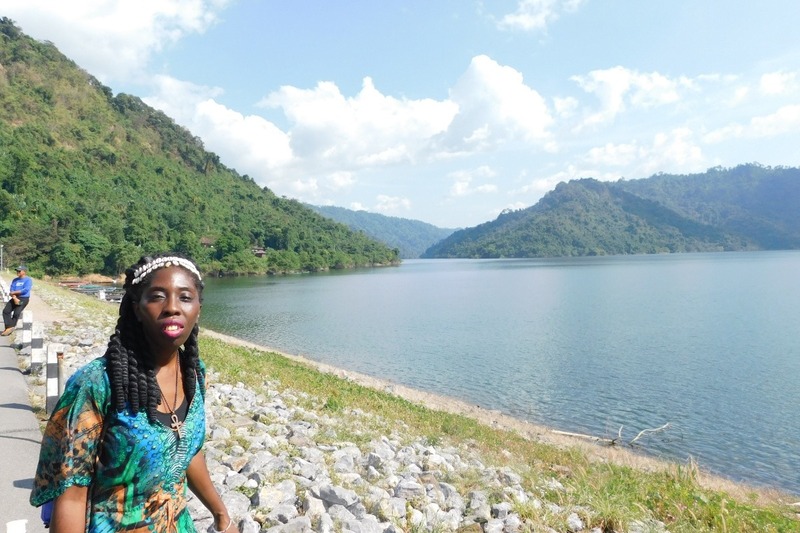 Please read and share "Sustaining a Nation" by Queen Quet. Tenki Tenki fa supportin disya journee fa sustainin Gullah/Geechee land & legacy! 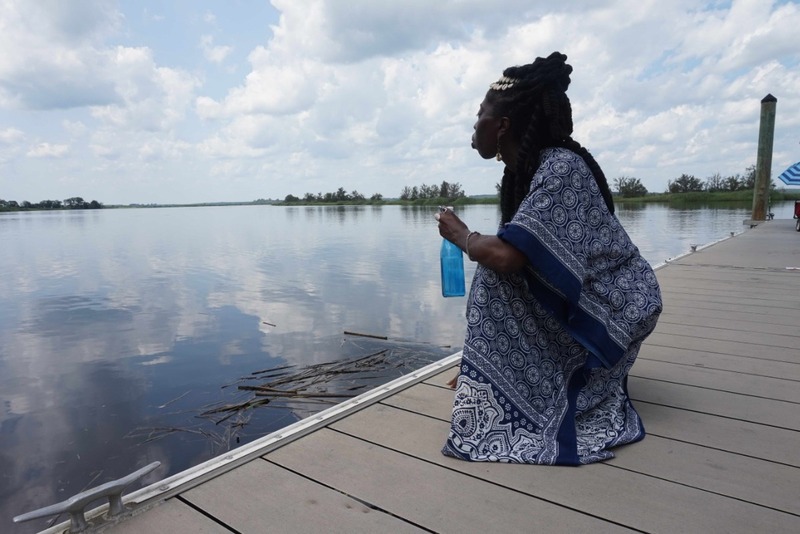 Tune in to this important message from Queen Quet, Chieftess of the Gullah/Geechee Nation as she concludes the "Gullah/Geechee Save the Sea Islands World Tour 2018" in Thailand. Listen to the inspiration that she has obtained during her global journey and learn what you can do to assist with the vision necessary to sustain a nation. We have been slowing assessing the current situation along our coast as hurricane season 2018 winds down. We wanted you to receive a brief update from Sandy Island. We are still doing all we can to support their effort to get a barge since they already have the boat that was needed. Tune in to this update by Queen Quet. 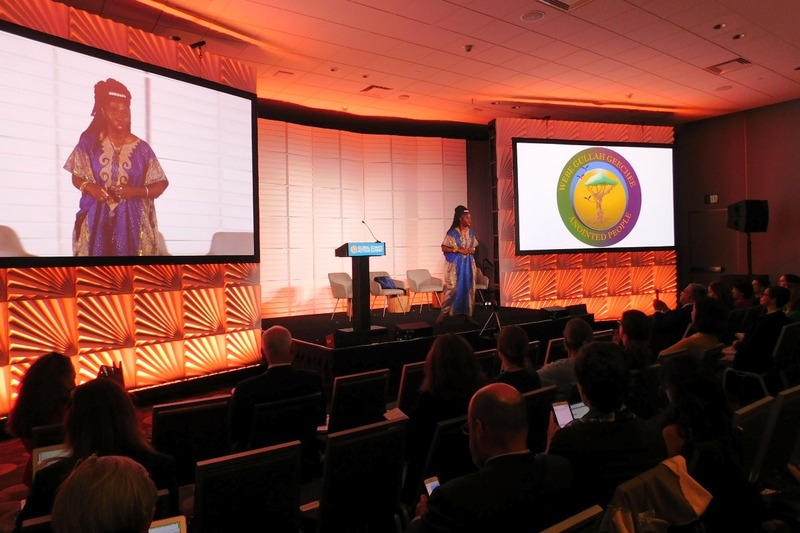 Gullah/Geechee Nation ( www.QueenQuet.com) was able to share the #GullahGeechee story with leaders from around the world as she closed out the "Global Climate Action Summit." This is one of several stops on the "Gullah/Geechee Save the Sea Islands World Tour" which Queen Quet has been doing annually for decades in order to raise funds and awareness for the Gullah/Geechee Nation. These presentations help to build support for keeping our community and traditions alive. So, tenki tenki ta all hunnuh chillun wha dun gee. You have a friend in Taiwan, rooting for you and your people!! My Mama and grandparents where born and raised in Beaufort, SC and Three Sisters Ferry and St. Helena Island. I remember how proud they all were to be Gullah. It was important and my mom instilled in my sister and I the importance of being Geechee in our talk, stories, songs, and food. We are a blessed people. A national treasure. I give because I love my people. This is my Heritage and My Culture!! Proud to be Gullah Geechee! !